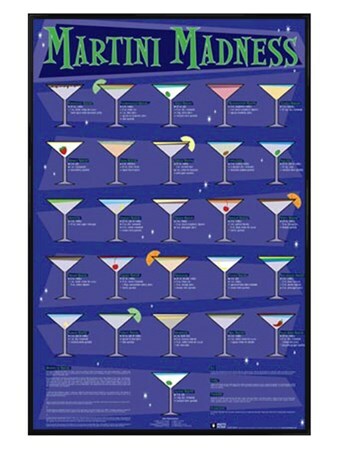 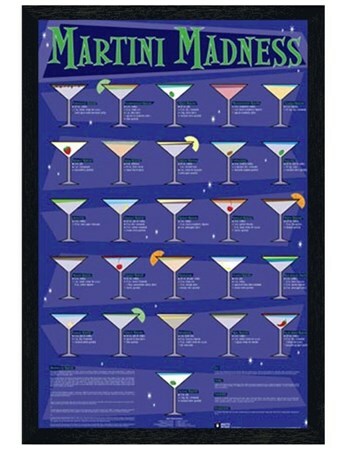 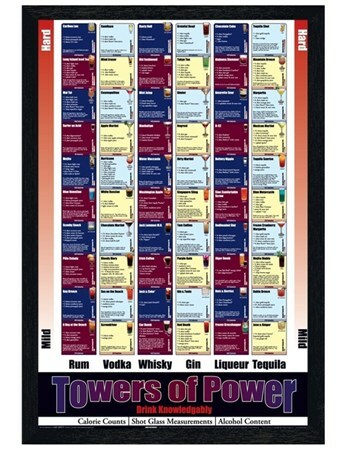 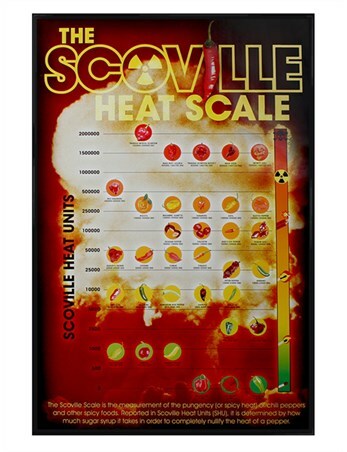 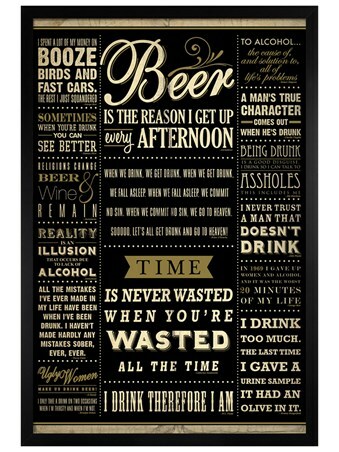 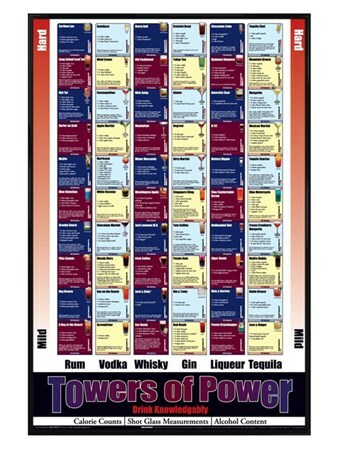 PopArtUK's bestselling Food and Drink framed posters. 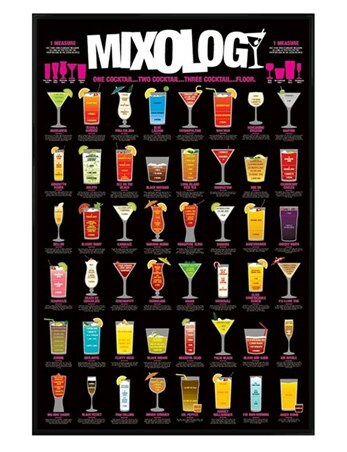 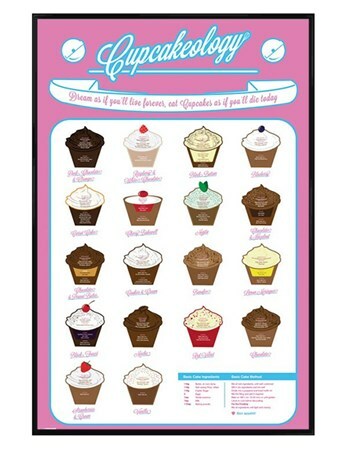 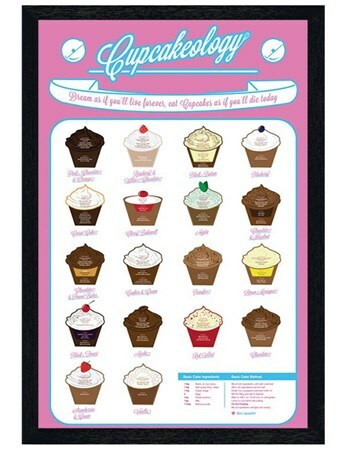 See all products in Food and Drink or see all framed posters. 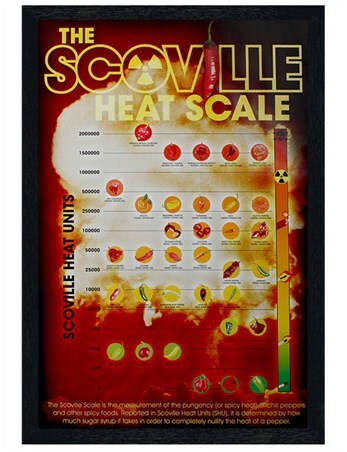 Our framed posters are supplied complete with fixings, ready to hang on your wall.